Mississauga Tow Truck is a premier towing company in Mississauga specializing in all types of towing from light to heavy vehicles. Mississauga Tow Truck is committed to ensuring our clients with the finest quality towing service they need. We provide flatbed towing, emergency towing, car lockout service, roadside assistance, motorcycle towing, heavy duty towing and more. 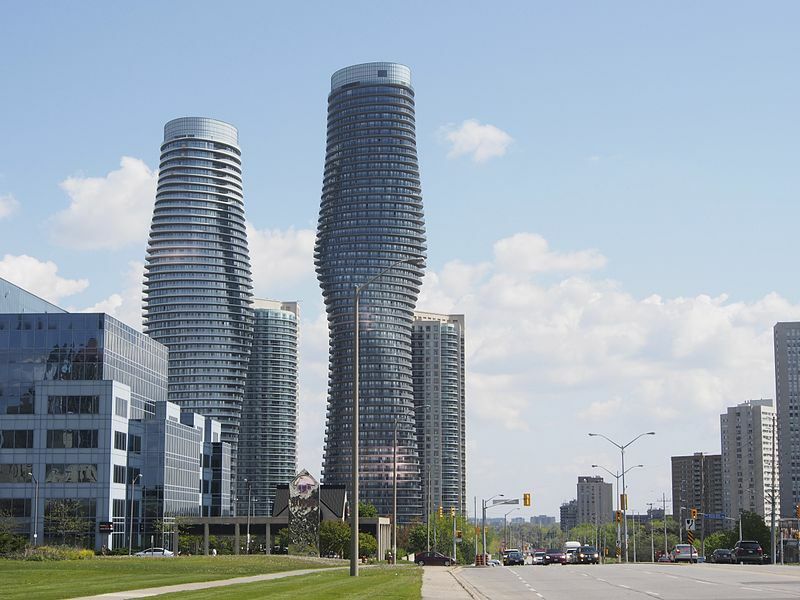 Our service areas include North York, Maple, Vaughan, Scarborough, Markham, Etobicoke, Newmarket, Oakville, Hamilton, Thornhill, Toronto, Brampton, and the Greater Toronto Area. We take pride in providing comprehensive towing services and roadside assistance to our customers. Our expert tow operators and crew combined with a well-equipped fleet of tow trucks allow us to be the best in the industry. Most of our team members have been in the towing industry for decades, which makes them reliable experts in the business. Whether you have a heavy duty vehicle, motorcycle, sedan, or even big rigs, we will come to your assistance in minutes. As a full-service Mississauga towing company, we guarantee your total satisfaction from first point of contact. We won’t leave you stranded and will always make sure you get back on the road safely. We treat all our customers’ concerns with priority, so we make it a point to come to their need in the fastest way possible. We know how difficult car troubles can be and we always treat customers as family. If you ever encounter car trouble on the road or simply need a reliable towing service, just pick up the phone, give us a quick call at 647-953-9655.